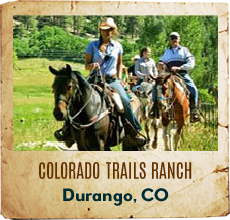 Georgia Guest Ranches have horseback rides are scheduled 7 days a week. 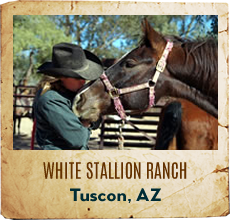 If you're a beginner, don't worry, riding lessons are available and horses are personally assigned based on your riding experience and preferences. 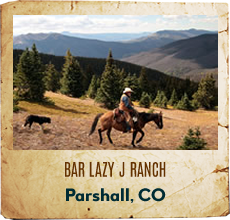 Georgia's mild climate allows dude ranches to operate as a year-around full service guest ranch. 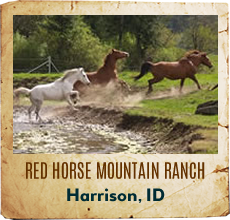 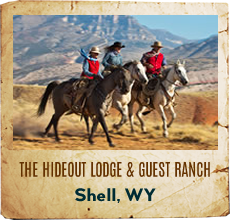 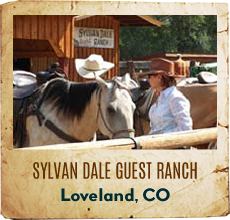 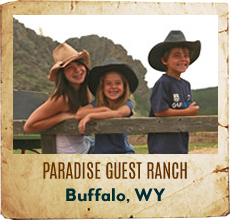 Southern Cross Ranch is situated on two hundred acres of gently rolling land. 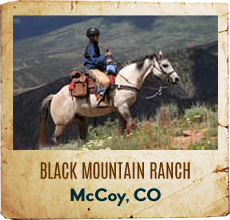 You can horseback ride for hours and not leave the ranch. 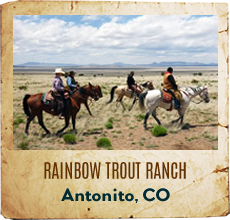 Whether you want to ride lazily through lush wooded trails or trot across beautiful open meadows, Southern Cross Ranch is big enough to accommodate your needs. 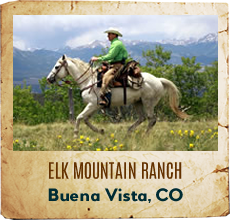 Our relaxed riding program allows guests to trail ride on their own if they choose.